Terpenes, the essential oils in cannabis (and other plants), have a lot to do with the plant’s healing benefits as cannabinoids themselves. Take the terpene myrcene, for example. Its wide range of benefits include being anti-inflammatory, analgesic, antibacterial, and anti-mutagenic, which means it can inhibit cell mutation, including cancerous cells. 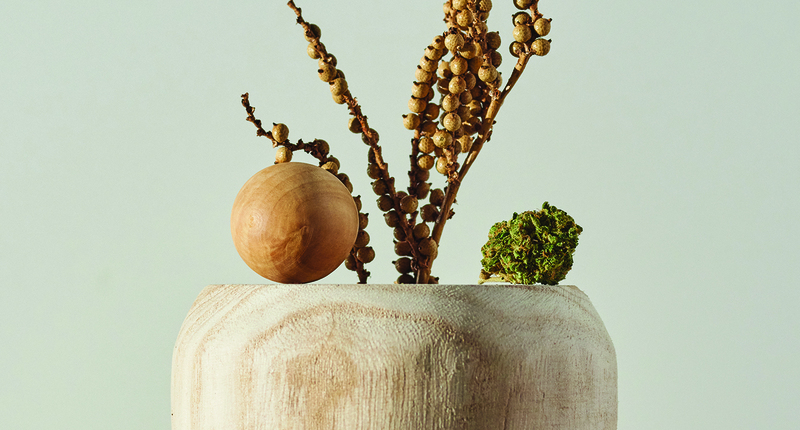 This terpene is also known for its ultra-relaxing, couch-lock abilities, so if you’re in need of a good night’s sleep, you might want to choose a flower with a high amount of myrcene. Myrcene information abounds. The terpene is characterized by its earthy, musky, clove-like scent, and aside from cannabis, can be found in basil, lemongrass, thyme, hops, and mangoes. (Perhaps this is the origin for the theory of eating a mango prior to smoking weed intensifies and prolongs the high.) Another interesting feature of this particular terpene is its ability to fight diabetes. Myrcene derives its name from a Brazilian medicinal shrub called myrcia sphaerocarpa, called pedra hume caa, or "vegetable insulin" by the Brazilian people. The plant had long been used as folk medicine to treat diabetes. In 2007, the University of Jordan corroborated this belief with a study that showed when combined with thujone (a terpene found in wormwood, or absinthe), myrcene lessened the effects of diabetes. Bottom line, if you’re looking for an all-around solid terpene, myrcene is it. Shop MedMen and learn more about mycrene.